Here’s what you need to know about the new standard. 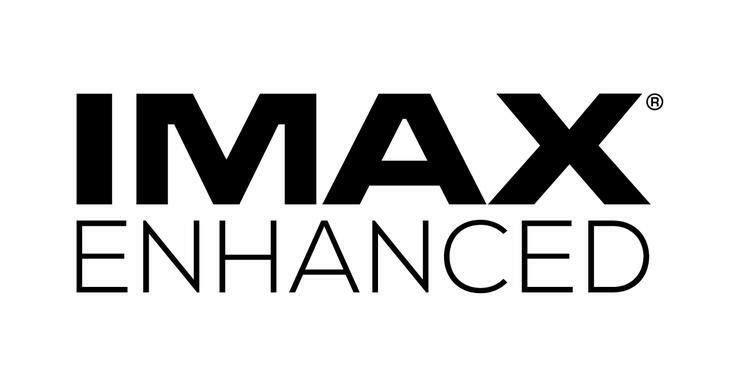 IMAX Enhanced is a certification and licensing program that promises to ensure compliant Ultra HD home cinema releases offer “the best picture quality” and the “most powerful audio”. 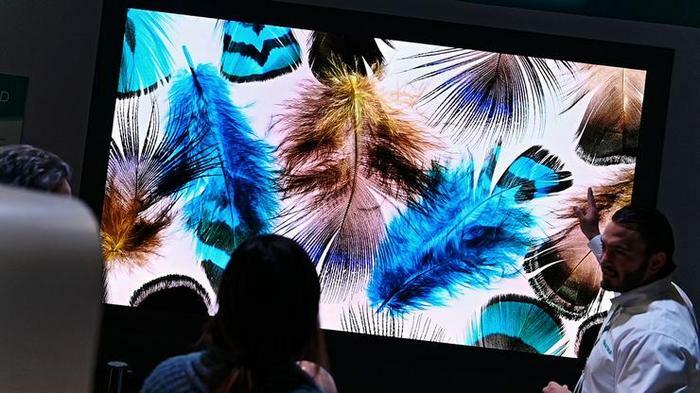 Initially announced in September 2018 as part of a partnership between IMAX and DTS, the program requires consumer electronics manufacturers to design the 4K HDR televisions, A/V receivers, sound systems and other home theatre equipment they produce in a way that meets a set of standards decided on by a committee of IMAX and DTS engineers. Well, the exact details of the certification process for IMAX Enhanced content aren’t public. However, in the initial announcement for the program, IMAX revealed that the compliant content looking to be branded as IMAX Enhanced will also undergo both audio and visual post-production processes. Is IMAX Enhanced the same as HDR standards like Dolby Vision? Though there are some similarities in the nature of the execution, IMAX Enhanced doesn’t have anything to do with color gamut. It entirely relies on remastering the content in the way that IMAX want cinema it to be experienced. Who makes IMAX Enhanced hardware? Thus far, the list of IMAX Enhanced manufacturers isn’t particularly long but it does include Sony, TCL, Denon, Marantz, Arcam, Elite, Integra, Lexicon, Onkyo, Pioneer and Trinnov Audio. Who makes IMAX Enhanced content? To date, only two studios have committed to producing IMAX Enhanced content: Sony and Paramount.